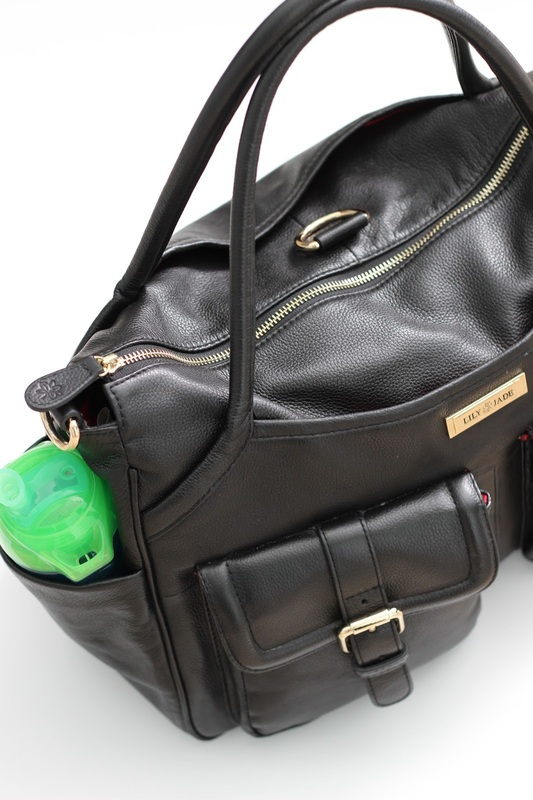 There are a few things you should know about my current diaper bag situation... assuming you're interested in this sort of thing. I often have to pack sunblock and winter hats for the same day. Consequently I pack way too much stuff. At any given moment there is a pacifier in at least 4 separate pockets due to my son's newfound hatred for his car seat and subsequent screaming if we even think to consider a car ride without one. The nerve. And despite my stellar organization skills, this bag is apparently husband-proof. Now I'm not sure if this is a common theme among diaper bags in general, but consider yourself warned that your husband may or may not be able to find anything in it. Ever. Anyway, I've had quite a few requests to see how I pack my bag, so here it is in all of its overpacked glory. Despite it being January and all, I've been forced into an all-weather packing situation. With temps in the 80's last week (eye roll), I've not only been forced to include sunscreen and a bucket hat but also the beanie and socks for when old man winter decides to get with the program. But the positive is you get to see how much stuff you can really fit in here. My stuff generally gets thrown in the center of the bag with my cell phone, keys and chapstick in one of the end pockets. 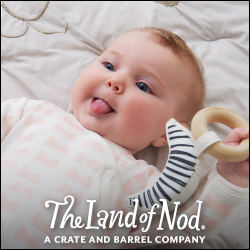 Besides the pacis and the obvious diapers and wipes, other things I can't function without when toting around my almost 11-month-old are: disposable bibs and placemats, our Covered Goods nursing cover for using on shopping carts and high chairs (I generally nurse in the car or bring a bottle if I need to), and hand sanitizer because I'm suddenly a germaphobe. We also always have a veggie pouch and puffs with us. Tell me I'm not the only one that just continually feeds my kid to keep him happy in his highchair at restaurants?! 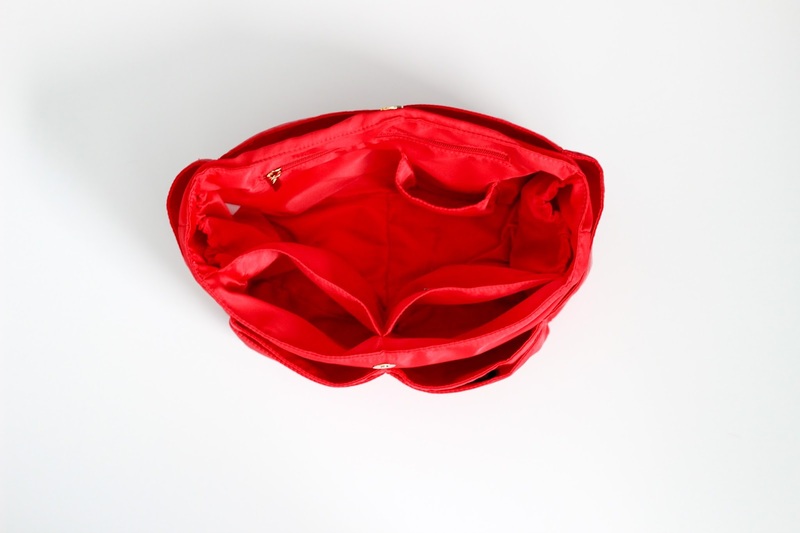 Full transparency: the Elizabeth bag comes with a red changing mat which I only used when Rowan was smaller. Since my kid seems a bit more squirmy than your average baby, I've had to switch to a larger changing pad. The only downside I can think is sometimes I even confuse myself with which pocket I've put things in. First world problems, I know. My favorite part? I think I can maintain my cool mom status with this kind of diaper bag. 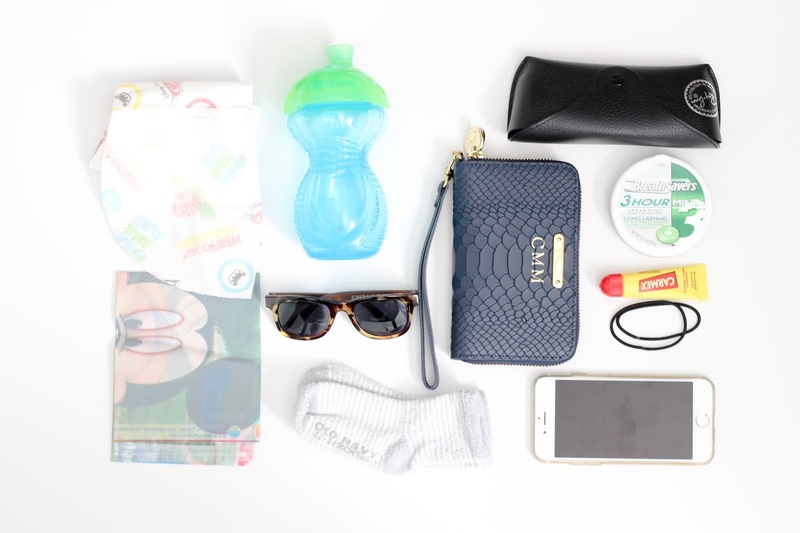 Mamas of toddlers, what are your must haves for in your diaper bag? I'm sure I'll have to repack this thing pretty soon! See more of my thoughts on traveling with the Lily Jade Elizabeth Bag here! You are so organized, girl! Seriously this is probably one of the only diaper bags I have found attractive, not cute, attractive! I am amazed at how much fits in there! Holy cow!